All countries in the world are unique in their place. But as an Indonesian, I dare to say that Indonesia is a very unique country. Not only because Indonesia has more than 300 different ethnic groups and culture attractions throughout the archipelago, but also we have so many things that happen only in Indonesia. As a food blogger, for some times I had been thinking of a truly uniquely Indonesian dish. 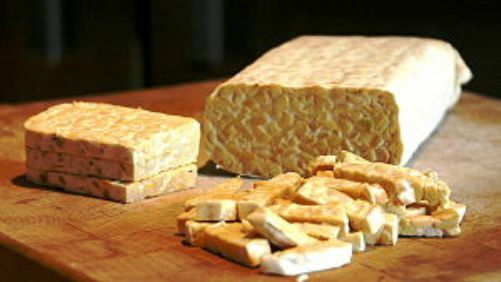 Then one day it crossed my mind that Tempe or famously known as Tempeh in English, is one of the traditional soy foods that is uniquely Indonesia.